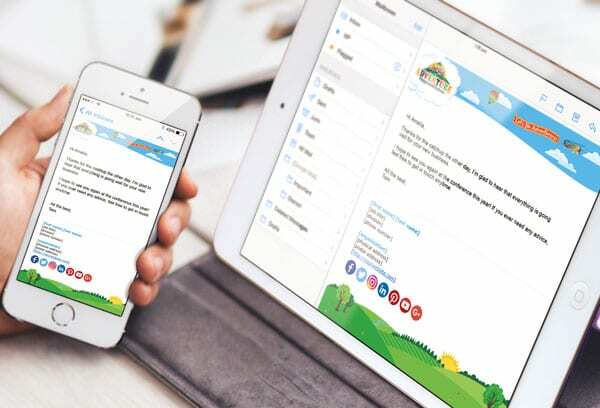 Whether an email is sent from a desktop, tablet or smartphone – your MailSign signature will look the same, and it will look great on any device used to view your email. Every email sent by your organisation is a mini-marketing opportunity. It can be harnessed to drive traffic to an offer, blog post, landing page, etc. Now you’ll know who’s opening your emails, when they open them and what links they’re clicking. MailSign is an email signature branding, management and analytics service for company email. It works by applying consistent branding and marketing promotions to your emails and then renders to all devices (including smartphones and tablets) and email programs. Make the most of the largest communication channel you own. Target marketing to generate quality leads and increase sales. You can now create email signature templates and apply them on all employee email. 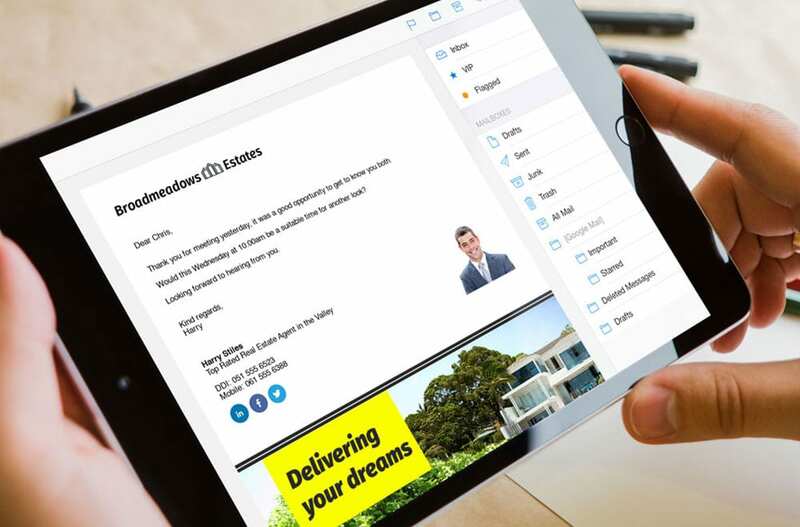 Manage and update at the click of a button - great for signature compliance and consistent branding. Full analytics on email - impressions, opens, click through rates, ROI. Log into your dashboard to see email analytics. There’s no reason for your email signature to vary based on the technology used to send the message. And Using MailSign allows your signature to live in the cloud and is independent of the device, so it remains consistent every time. MailSign signatures are developed to look great however or wherever the recipient reads your message. Create powerful email signatures that showcase your services, logo, banners, promotions, and even your social media channels. Every time a recipient clicks, these interactions are fully measurable, so you can determine the banners and designs that ae most effective for your business. We have a professional design team available who for FREE can bring your signature to life . Get in touch and we’ll help you build that signature your company deserves!